Gas safety inspections are important for the safety of a property. The government may also fine property owners in Lewes if their property is not appropriately inspected once a year. Plumbing on Tap is one of the leading companies offering affordably priced gas safety inspections in Lewes and nearby areas. 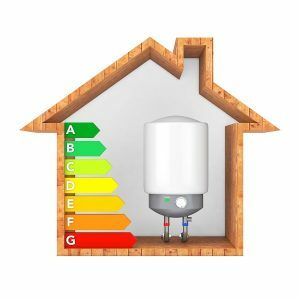 How do you get a Gas Safety Inspection in Lewes? When you call on us for your gas safety inspection in Lewes, these are some of the things we will do for you as part of our thorough inspections process. All Lewes plumbers on our team are fully licensed Gas Safety Registered engineers. Working with us is working with plumbers that over 5 years experience in conducting gas safety inspections. 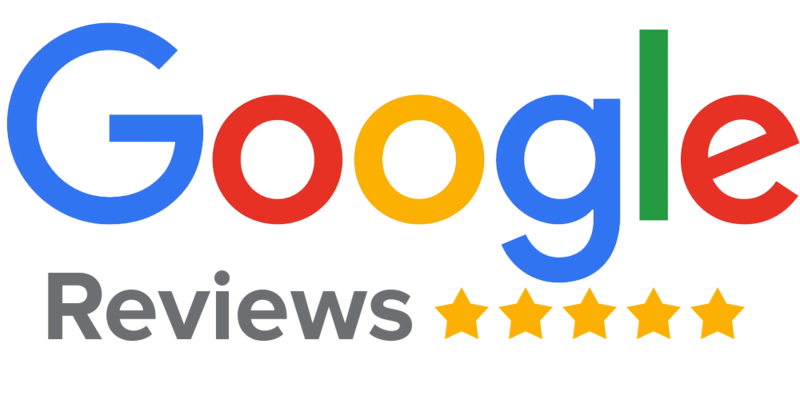 You can review our past records and our growing number of happy customers to understand why we are one of the top rated companies in Lewes. How Does Gas Safety Inspection Work? During the gas safety inspection process, one of our plumbers will check appliances, systems and pipes around your home to confirm optimum functionality. The bulk of the process involves testing your water heaters, burners and boilers for integrity. We offer gas safety inspections in Lewes from Monday to Friday, 8am to 5pm. We are also ready to get to work if you need us to provide you with emergency service. Here at Plumbing on Tap Lewes, we make it a point of duty to ensure customer satisfaction on all projects. Our customer base cuts across letting agents, landlords and homeowners and we still leave them thoroughly satisfied with our methods. We never waste your time. All appointments are scheduled by the hour and we make sure we arrive at exactly the agreed time. According to the law, only engineers that are fully Gas Safe Registered are approved to do gas safety inspections. This is why we have built a team of engineers that have far more than the minimum requirement for a gas safety certificate. We have put together the best engineers we can possibly find across the Lewes area as we understand the delicate nature of dealing with volatile gas appliances. To sign up for your yearly gas safety inspections, as required by law, get in touch with us today. As one of the best plumbing experts in Lewes, you can be certain that we will conduct a thorough and comprehensive test for you. What’s more? Our gas safety inspection rates are some of the best you will find in the Lewes area. Give us a call to get a free quote and to book your appointment with us.